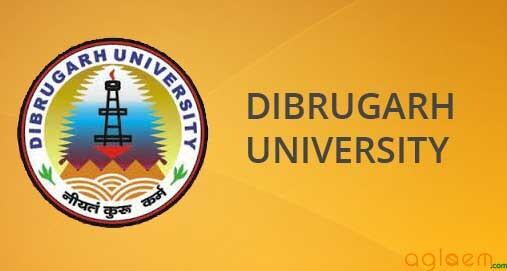 Dibrugarh University has invited application for admission to full-time Master of Business Administration Programmes (MBA Courses 2018) for 2018 session. Number of Seats is 60. MBA specialization is Marketing Management, Human Resource Management, Financial Management, Small Business and Entrepreneurship Development, System Management, Tourism, Hospitality and Event Management. Graduation (All streams except Music and Fine Arts) with 50 percent marks (45 percent for SC / ST). Applicants with the valid score of above 550 in MAT, above 175 in CAT/CMAT are exempted from CMSDU Test. Registration Kit containing application form and other admission procedure will be available from February 12th, 2018 on payment of Rs.750/- only (Rs.500/- for candidates who seek exemption from CMSDU Test) at the Office of the Director, Centre for Management Studies, Dibrugarh University, Dibrugarh-786004 (Assam). Applicants may request for Registration Kit by sending a Demand Draft (DD) of the required amount in favour of “Registrar, Dibrugarh University” payable at Dibrugarh along with a self-addressed A4 Size envelope with requisite postage. The Centre will not be responsible for any postal delay. Applicants waiting for their final results can also apply.